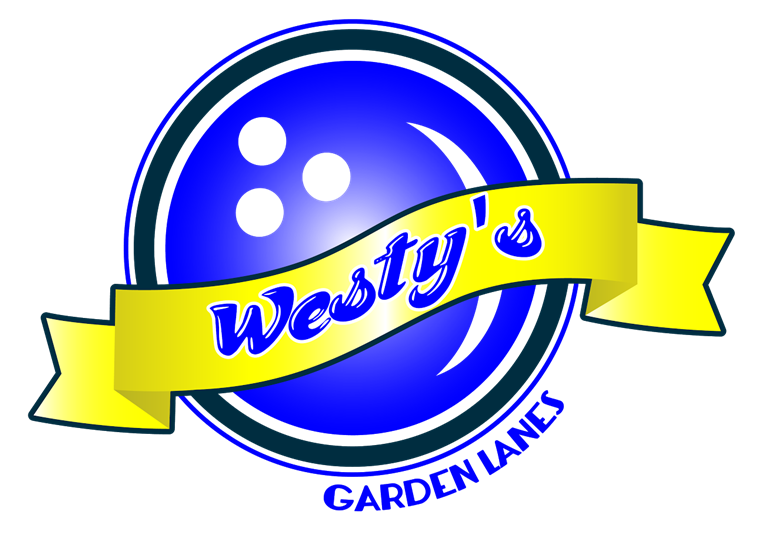 Westy's is a bowling mainstay in Boise, consistently providing a quality bowling experience for families since 1959. Newly installed BES X Scoring has something for every skill level of bowler!!! NEW Mad Games redifine bowling entertainment with Monster & Character Factories!! We boast one of the largest bowling centers in Idaho with 40 lanes of fun. We do have a full restaurant and bar to accommodate all appetites or thirsts. We’re waiting for you and your family to fill them with sounds of joy at a spare, strike, or turkey. We also have a full service pro shop.